This is your opportunity to own your very own piece of Wall's Main Street! 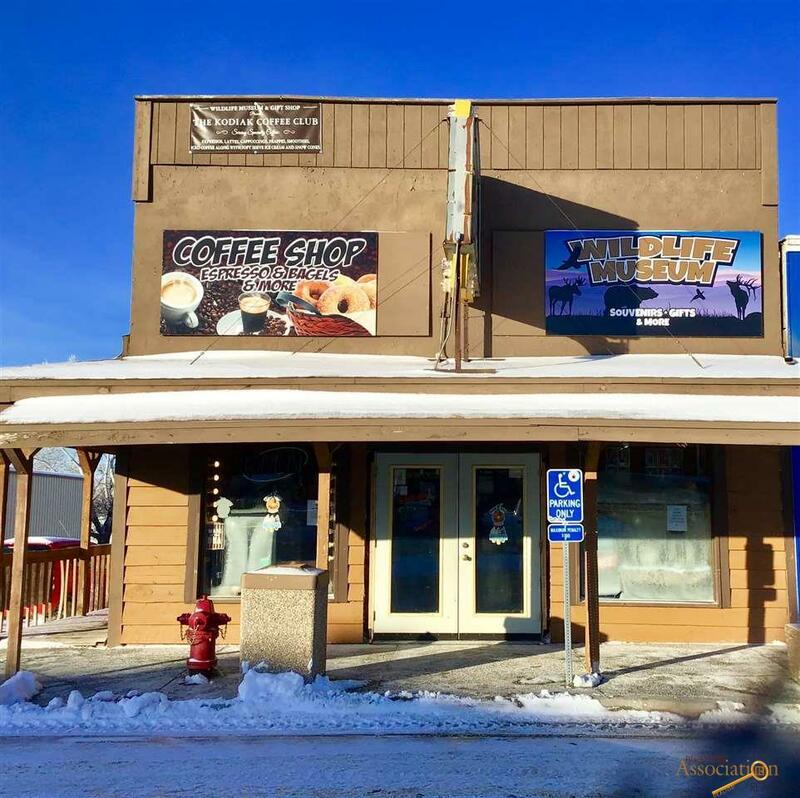 Set up a showing today to take in the potential of this three-story retail building across the street from the famous Wall Drug Store, minutes from I-90, and just eight miles from the entrance to the Badlands National Park. Just a few of this building's features include: updated lighting, a newer roof on the front half of the building, updated indoor paneling, a partial kitchen and storage area, bathrooms for customers and a one bedroom, one bathroom efficiency apartment. 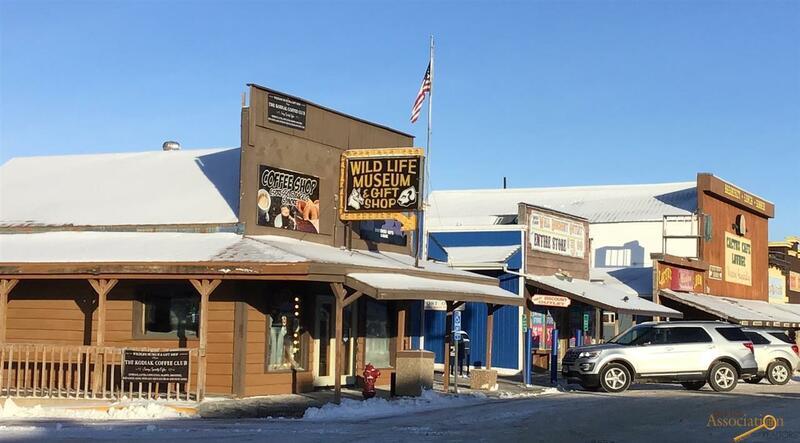 Currently used as a retail store, wildlife museum and coffee shop, this building is ready for your ideas! Sale includes the building only. Listed by Cheyenne McGriff, Re/Max Results, 605-209-1988 and co-listed by Karen Soderquist, Re/Max Results, 605-381-4300. Listing provided courtesy of Cheyenne Mcgriff of Re/Max Results.